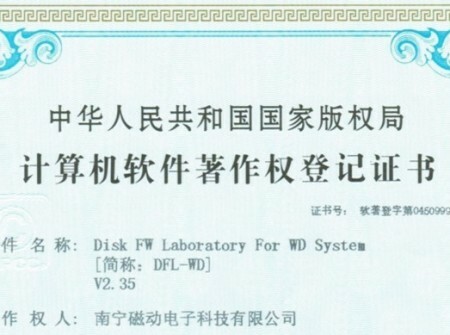 DFL-WD II hdd repair tool helps more and more PC repair companies and data recovery engineers to restore their damaged WD drives and get the lost data back. 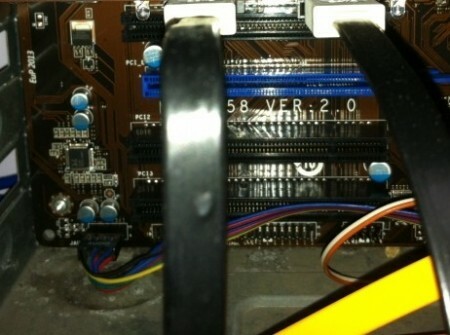 The following is one hdd repair case study-Head Depopping-Cutting Head 0-PCB 1640 Series. To write down above two values is for setting the TPI and CAP manually if low-level formatting cannot be run after depopping. 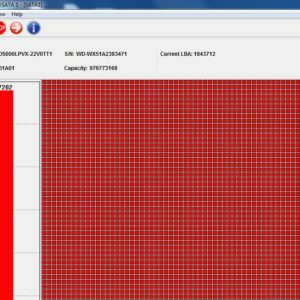 In the case study, the engineer viewed the G-list and clear the G-list and next is to click reset smart 1 and reset smart 2.
, wait for a few seconds until the spinning sounds are normal. 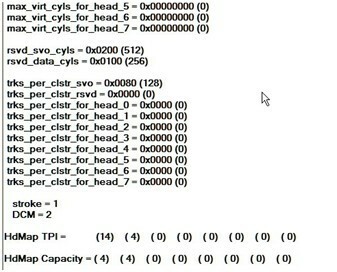 Tick ‘Clear Translator’, change the head number to 1 and input the logical head number-head 0 and depop; During depopping, the program also has several seconds to execute the command, so wait for several seconds until the spinning sounds are normal. Power off and on and re-enter the program you can find the capacity, ID and head number are already changed. 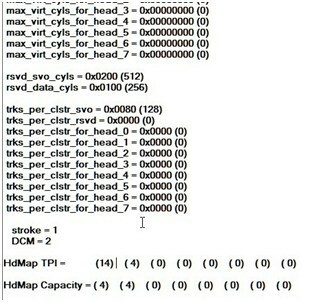 4, We can view the P-list to see if only the defects of original head 1(the current head 0) are left.View the head map and you can see the head number is 1. 5, After we have manually set the TPI and CAP like above. Next is to format with P-list and this command will help to regenerate the translator. Until now, we have successfully depopped head 0. 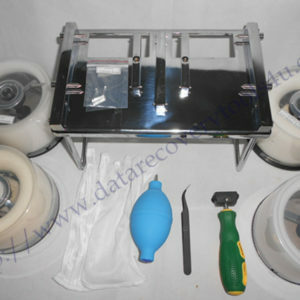 You can learn more about DFL-WD II hdd repair tool here or other data recovery tools.